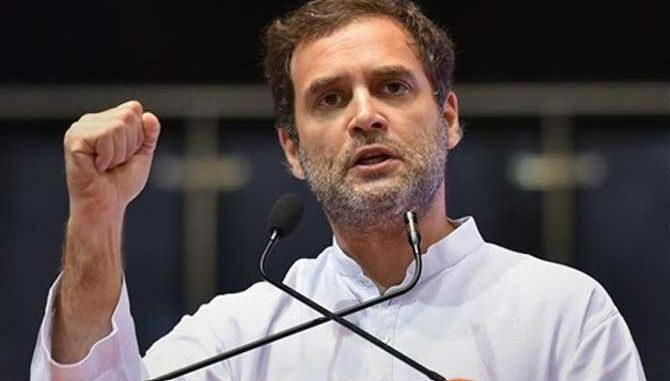 Rahul Gandhi, in Odisha, takes both Naveen Patnaik and Narendra Modi as of the same stripe -they are both autocratic and corrupt, they have no concern for the farmers and the youths, they forgot them after coming to power. Naveen Patnaik had stood with Modi on GST and demonetization. 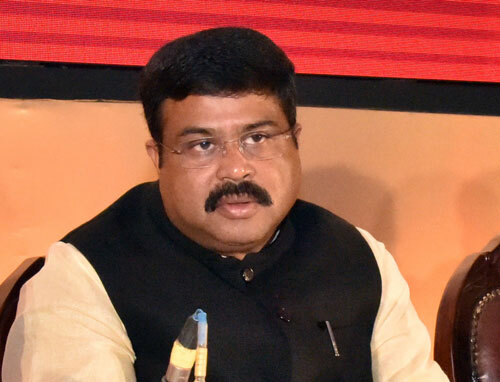 In the parliament, his party BJD ’s some of the moves have been seen to be in line with the ruling party. 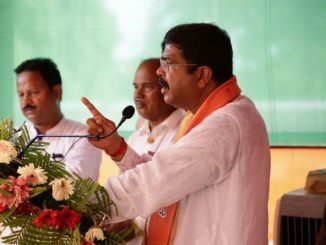 On farmers’ issue, he said if Congress came to power in Odisha, his government would exempt farmers’ loan in ten days; would provide Rs 2600 per quintal towards the support price of Paddy. 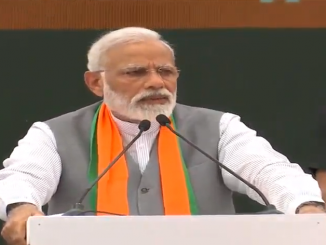 He said the Congress governments in Rajasthan, Madhya Pradesh, and Chhattisgarh took only two days after coming to power to waive the farmers’ loan. The Congress government in Chhattisgarh has announced Rs 750 bonus on MSP of Paddy. 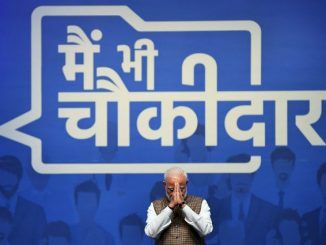 He promised food processing plants in every district. Earlier in the day, Rahul had an interactive session with the intellectuals where he took on questions of all gamuts. There he charged BJP and RSS of spreading hatred among the people of the country. 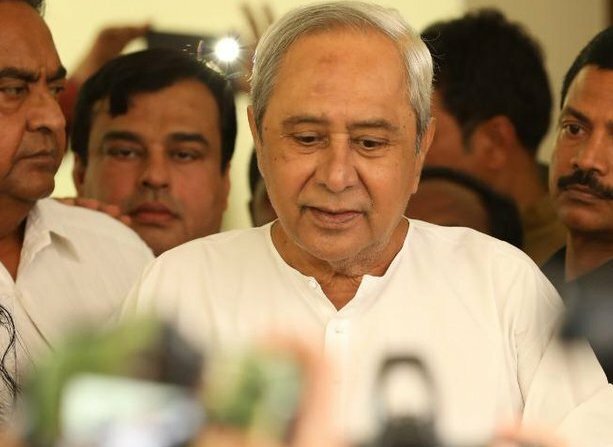 On Naveen Patnaik he said; Naveen Patnaik runs a bureaucratic autocracy, he does not listen to the voice of people. 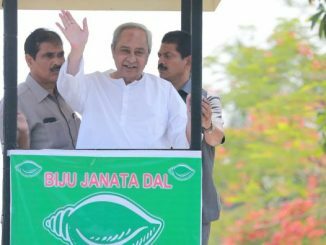 KALIA SCHEME STARTS IN ODISHA ; NAVEEN PATNAIK WILL RELEASES FUND FOR 12LAKH FARMERS IN PURI FUNCTION ON JAN 25.